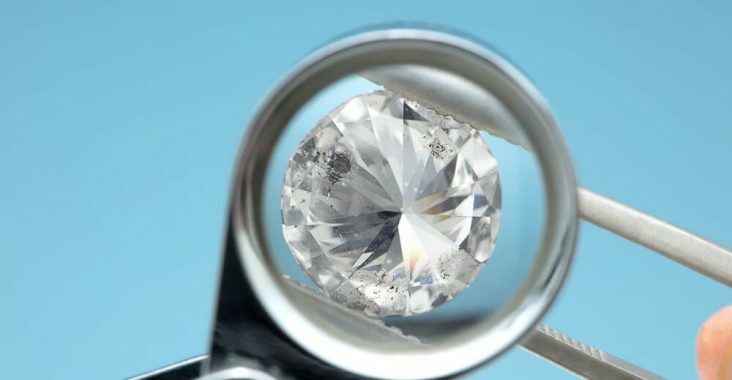 DMIA - Page 3 of 19 - Diamond Jewelry Retailer, Manufacturer, and Importer Resources. 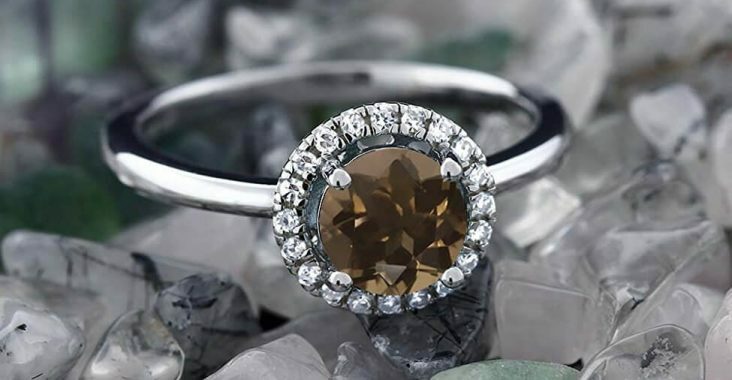 What’s the Difference Between Chocolate Diamonds & Brown Diamonds? 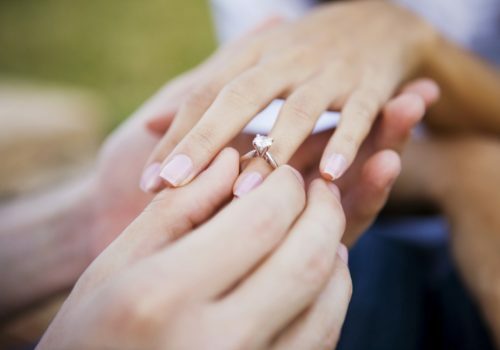 What Is “Resetting” a Ring? 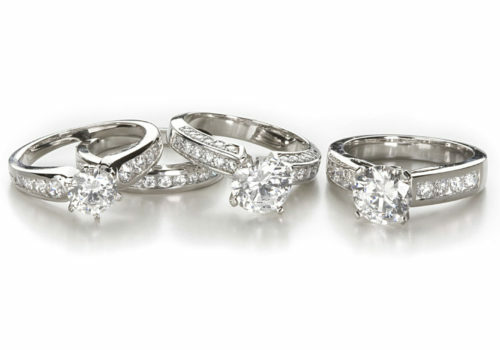 Rose Gold Engagement Rings are Hot! 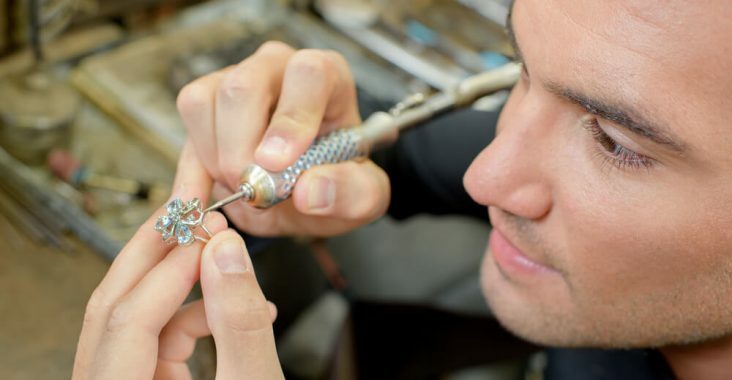 What is Rose Gold Anyway? 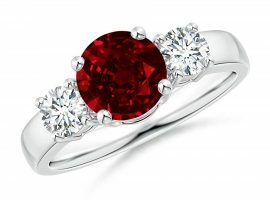 What Are Red Diamond Rings? 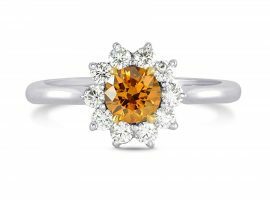 What Are Orange Diamond Rings? 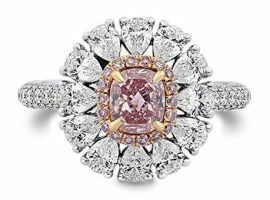 What Are Pink Diamond Rings? 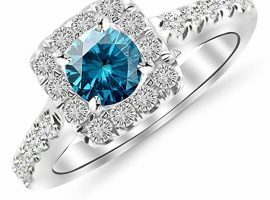 What Are Blue Diamond Rings? 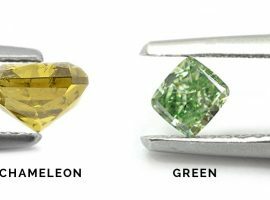 What Is A Chameleon Diamond (Green Diamond)?